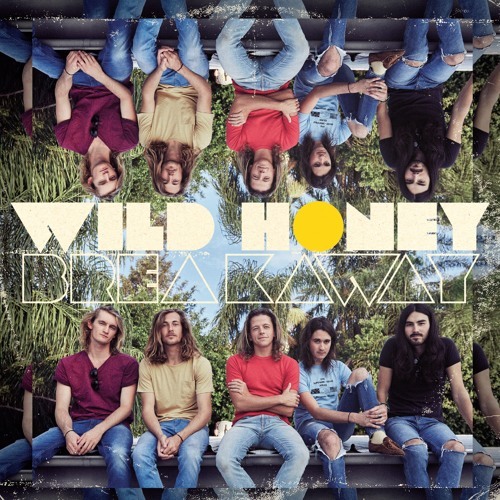 'Break Away' is the first track to be released from the upcoming debut Wild Honey album. Recorded with Jack Moffitt (The Preatures, Mosquito Coast) and mixed by Doug Boehm (Girls, Dune Rats). It’s a bonafide call to arms for anyone tired of going through the motions. Sydney’s Wild Honey launch their new single ‘Break Away’ on Saturday July 29th at The Lansdowne Hotel. Supports: Sunscreen and Planet ‘Break Away’ is due for independent release on July 4th via iTunes/Spotify.